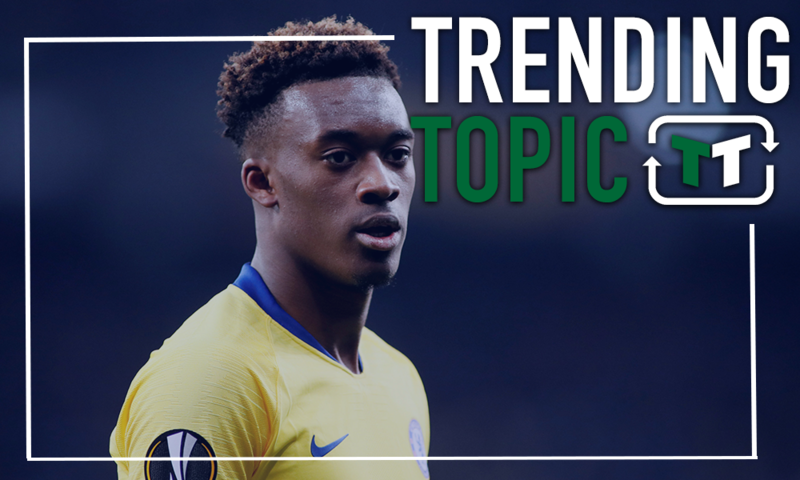 Forget Liverpool: Chelsea could offer Hudson-Odoi a better platform than Klopp's men - opinion | The Transfer Tavern | News, breakdown and analysis on all things football! Chelsea have a battle on their hands to hang on to Callum Hudson-Odoi. Having hardly featured this season, and given a recent report from Sport BILD noting that the Englishman has a number of clubs interested in his services, it’s going to be very interesting to see what happens. Interestingly, Sport BILD have reported this week that Liverpool are interested in Hudson-Odoi, and on the surface, that seems like the ideal move for him. It would mean staying in England and in the Premier League, playing for a team that are at a level above Chelsea at present, and being given a chance under a manager that has played a lot of emphasis on youth in recent years. A move to Liverpool, then, would seemingly tick all the boxes, wouldn’t it? Well, the reality is actually quite different. Indeed, the reality is that Chelsea could offer an even better platform from which Hudson-Odoi could develop and grow. After all, he has been given minutes this season. 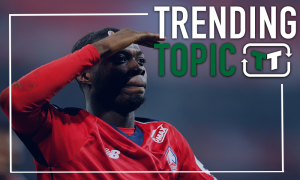 He’s featured regularly in cup competitions and in the Europa League, whilst he’s also earnt a few Premier League minutes in 2019. Has it been perfect? No. Has he deserved more? Definitely. But it’s a start, and it’s far better than he had last year. In time, his time on the field will only develop and grow further, and it would be a shame for him to leave before that happens. This is particularly true given the current situation with Chelsea’s wingers. Both Willian and Pedro are 30+, whilst Eden Hazard has continually been linked with a move to Real Madrid. It’s not unfeasible for two or maybe even three of those players to move on this summer, and that would leave Hudson-Odoi with a clear route into the Chelsea first team. With the transfer ban that’s currently over Chelsea’s heads, that’s even more of a significant point of note. It’s also important to look beyond Maurizio Sarri. Regardless of what reports or fans will say, it’s hard to see the Italian making it beyond the end of the season. He’s not been good enough in the Premier League, and with every passing week, he’s reasserting that sentiment with his team’s poor performances. For Hudson-Odoi, then, if the main problem is Sarri – and make no mistake, the manager is who is holding the player back – he must bide his time. A replacement may view this situation differently, and you’d expect Chelsea to want assurances that that would be the case before appointing another boss, given how good Hudson-Odoi is. Liverpool, too, despite their reputation, aren’t a club that can guarantee youth development. Dominic Solanke, of course, moved there from Chelsea and struggled, but perhaps more poignantly, Hudson-Odoi would arguably have more of a difficult task getting into the team at Anfield than he would at Chelsea. Sadio Mane and Mo Salah are amongst Europe’s best wingers. There’s no way that Hudson-Odoi would get in ahead of them on any sort of regular basis. It’s clear at this stage that Hudson-Odoi must consider his options. However, he must think twice before deciding on a move to Liverpool – as it’s not all that it’s cracked up to be, and Stamford Bridge could be far better suited for him.